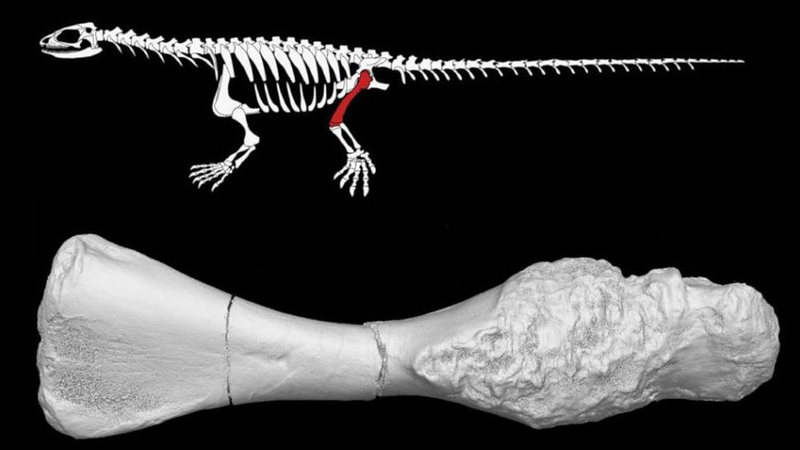 German researchers described rare bone cancer in a Triassic reptile fossil found in limestone near Velberg, Germany. The find reignites conversations about the origin of diseases and ultimately of life. Did God make a diseased world or somehow use disease to create creatures? One way to release this tension would be to slide the timing of this turtle-like creature’s fossilization—and by implication all the Triassic and other rocks—to some time after the corruption of a once-good creation. The Flood fits this timing, and fossils in general. The Flood’s immensity helps explain how rock layers laden with fossils formed at all, since that does not happen today. Why would cancer rates have been lower in the past? Mutations cause cancer, and it appears mutation rates have been rising since the curse on creation described in Genesis 3. Other studies have shown rising cancer rates in recent years.6 Winding this mutational clock back would mean lower cancer rates before the Flood. 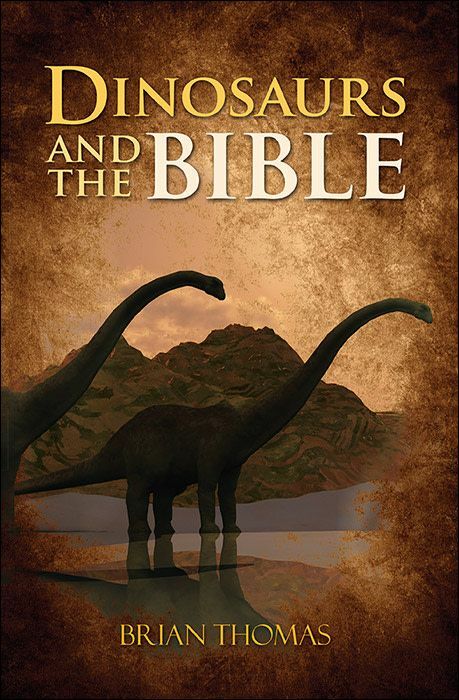 The rarity of fossil cancers would confirm this Bible-based expectation. One who acknowledges that this fossilized disease happened after the curse is forced to re-evaluate evolutionary time. Diseases were rare, but they were still there. 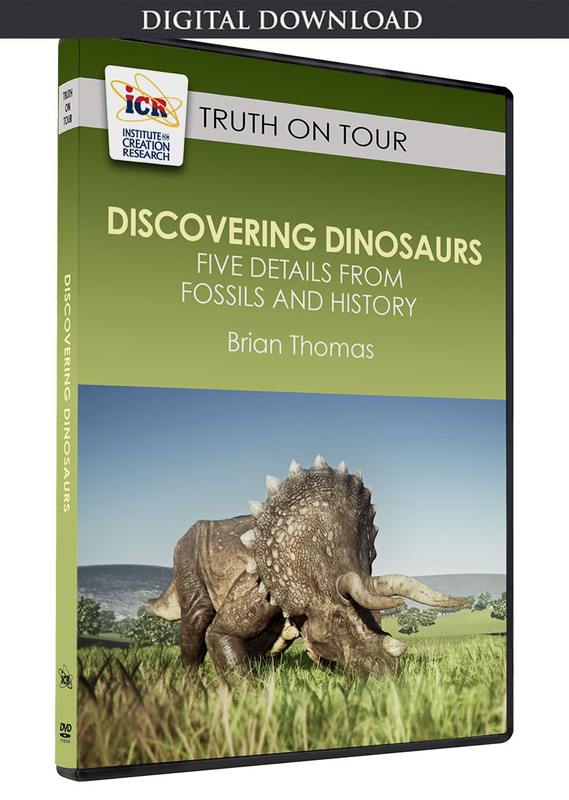 Diseased fossils like this one from Triassic layers place thinking Christians on the horns of a dilemma. One who agrees with evolutionary time is forced to pretend that cancer is good and that the God of the Bible calls cancer good. On the other hand, one who acknowledges that this fossilized disease happened after the curse is forced to re-evaluate evolutionary time. 1. Haridy, Y. et al. Triassic Cancer—Osteosarcoma in a 240-Million-Year-Old Stem-Turtle. JAMA Oncology. Published online before print February 7, 2019, accessed February 8, 2019. 2. Yirka, B. Bone cancer found in 240-million-year-old stem-turtle fossil. PhysOrg. Posted on phys.org February 8, 2019, accessed February 8, 2019. 3. The God of the Bible uses evils including cancer to bring about greater good, but the bad is still bad. See Thomas, B. 2017. Cancer Research Confirms the Curse. Acts & Facts. 46 (6): 15. 6. See Thomas, B. Rising Animal Cancers Point to a Dying World. Creation Science Update. Posted on ICR.org July 21, 2009, accessed February 8, 2019. Stage image credit: Copyright © 2018. Rainer Schoch/Natural History Museum, Berlin. Used in accordance with federal copyright (fair use doctrine) law. Usage by ICR does not imply endorsement of copyright holders.